Ready for some new trance madness? Happy new year everybody! 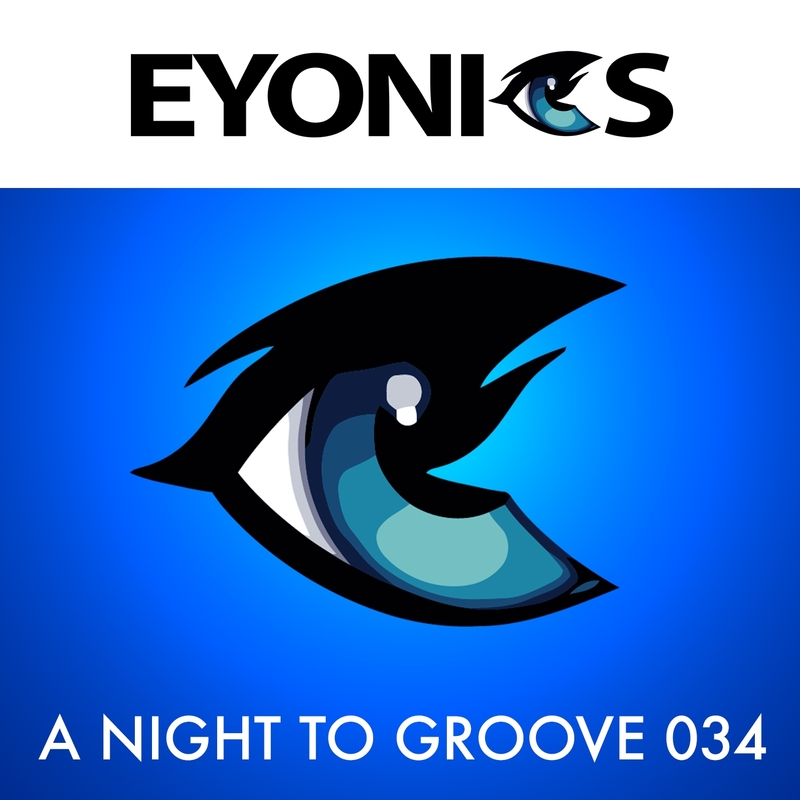 We return from hangover with our latest episode of our A Night To Groove Show. This show features all the tracks we liked most in 2015 including our releases from this year: Dreameye’s Part Of Your World, our Feronia Remix for our buddy Mark Shova and the brand new remix we did for Jerzyk: Lost & Found, which will be released beginning 2016 on Off the Scale Recordings. A Night to Groove is on air every last sunday of the month @9PM GMT on Tranceworld.net Radio. Episode 34 (This episode) was aired at 27th december 2015. Jerzyk – Lost & Found (Eyonics Remix) // Off the Scale Recordings OUT SOON! If you liked the show please subscribe to our show at one of our channels and give the show a like. Our show can is also listed as iTunes podcast. If you didn’t like the show send it to some one you also don’t like.